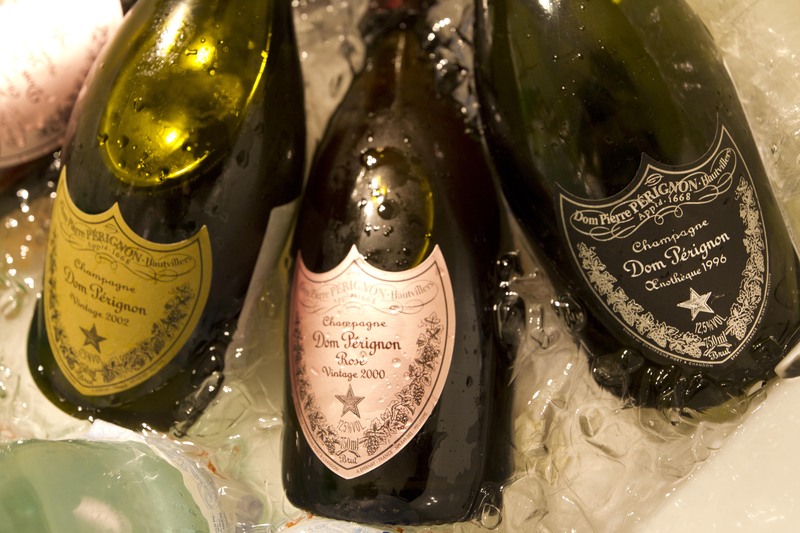 Champagne is a region in France, the country’s northernmost winemaking region. This region produces higher acidity grapes than in most other regions, this is why Champagne has a distinct taste. Why is acidity so important in Champagne? It gives freshness to the wines, also important for longevity, and it stimulates the palate before or lunch or dinner. The balance of the fruit and acidity, together with the bubbles (CO2) are what make good Champagne. Vintage means from a single year, and must contain 100 % of that vintage year’s harvest. I was fortunate enough to sit down with a friend to have a “one on one” tasting and interview with Vincent Chaperon at the “Soho Beach House” in Miami Beach. The excitement that I was feeling was beyond imaginable. So many times I have met winemakers and they have all been special but this was beyond exciting for me mainly due to it being the winemaker from “Dom Perignon”. We sat down at a large round table, servers were bringing us water, flutes, dessert and Vincent joined us at the table. He was young, vibrant, personable, friendly, hospitable, professional, humorous, and very engaging with all of his knowledge. He started by telling us a bit about himself. He has a degree in viticulture, grew up in Bordeaux, moved to Chile for a few years, in 1999 he was with Moet & Chandon. From there he came to Dom Perignon, around six years ago. He spoke about “Methode Champenoise“, how Champagne is made. He strongly believes in science, art, and knowledge along with understanding the terroir and climate. Vincent also spoke about how they never release a vintage until it has aged seven years. Since they are “Vintage” only some year’s they do not make a single bottle. If the climate is not perfect, grapes not of superior quality they do not settle, and decide no vintage will be produced at that time. He spoke in great detail about the brand, how it is known as such a “classic“. 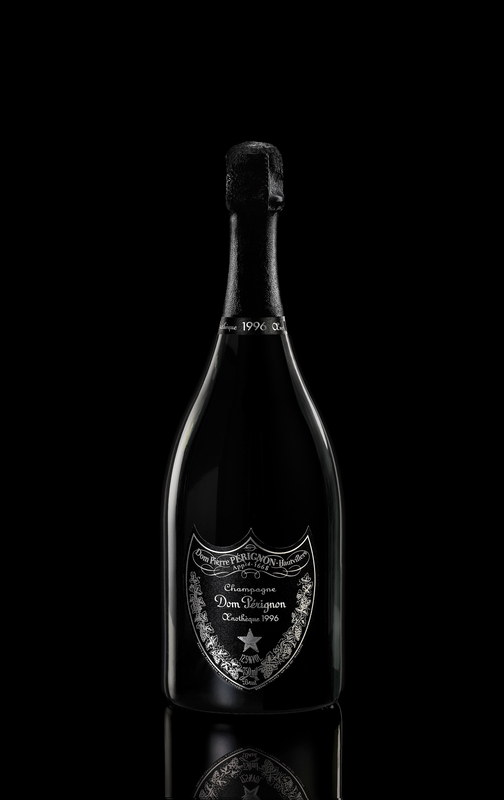 His quote was “Dom Perignon must be sensual“, and you should celebrate life with every sip. 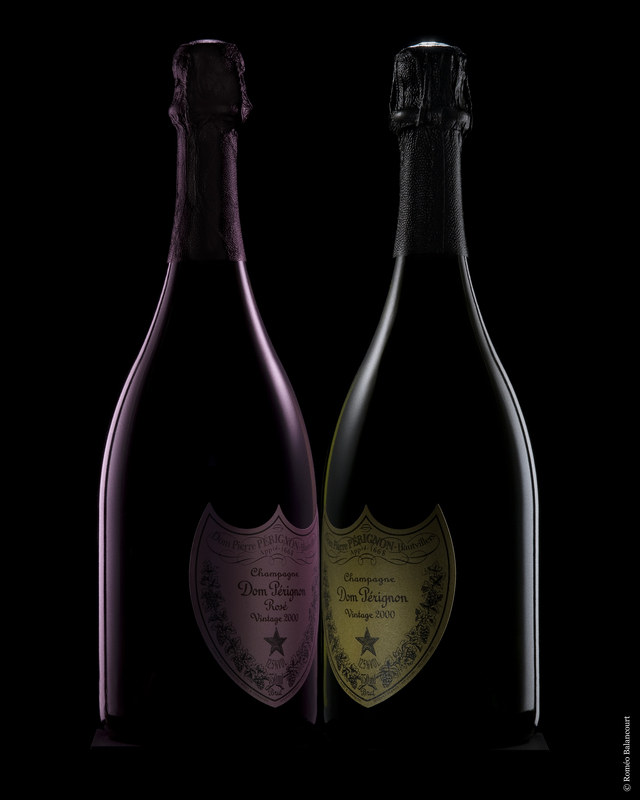 Dom Perignon is made with two grape varietals: Chardonnay & Pinot Noir. He finds the balance between the two grapes. He spoke about three stages catching and creating the right moment. Maceration & aging, Process of aging, & low process of oxidation.He spoke about precision, silky texture, complexity, and lots of tasting and tasting throughout the seven year aging process to form a natural expression. 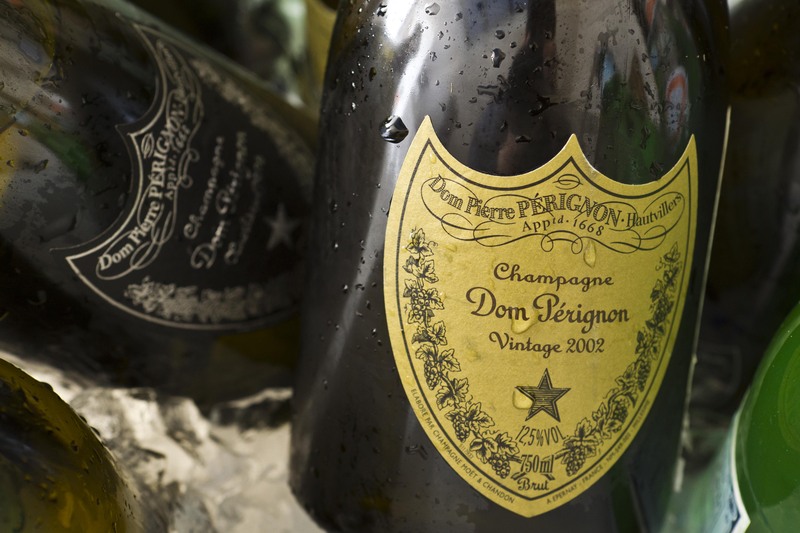 The first ever Vintage of Dom Perignon was released in 1921 in which they purchased seven bottles in 2004 at an auction @ Christie’s in NY. He said about once a year he taste vintages from as early as the 50’s and 60’s to see how they change from previous years and the agablilty. He spoke about the 60’s vintage reminding him of Tiramesu, so fruity. 🙂 yes, he was a delight. We spoke with Vincent for over two hours. I will never forget our meeting as he was such a delight to speak with and his knowledge consumed me. Quite mesmerizing and such a pleasure. 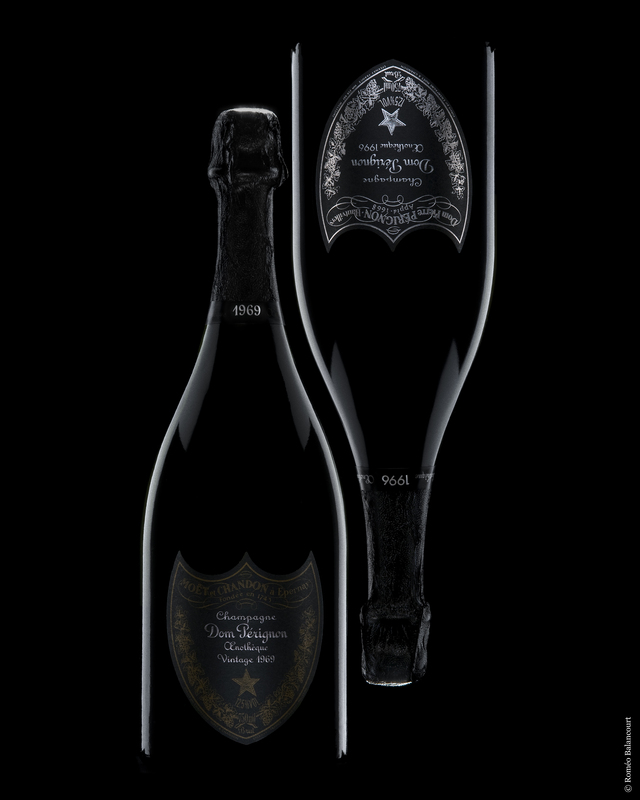 Dom Perignon’s famous quote: “Come quickly I am tasting stars! I would like to thank my very good friend for inviting me along on this incredible Champagne journey. A perfect afternoon outing. This entry was posted in Champagne and tagged acidity, Champagne, climate, Dom Perignon, France, Methode Champenoise, teroir, Vincent Chaperon, Viticulture. Bookmark the permalink. You’re no longer a snowflake! Is this the French guy you were listening to? I’ve met him too, recently in Sydney and just posted on my Inside Cuisine. 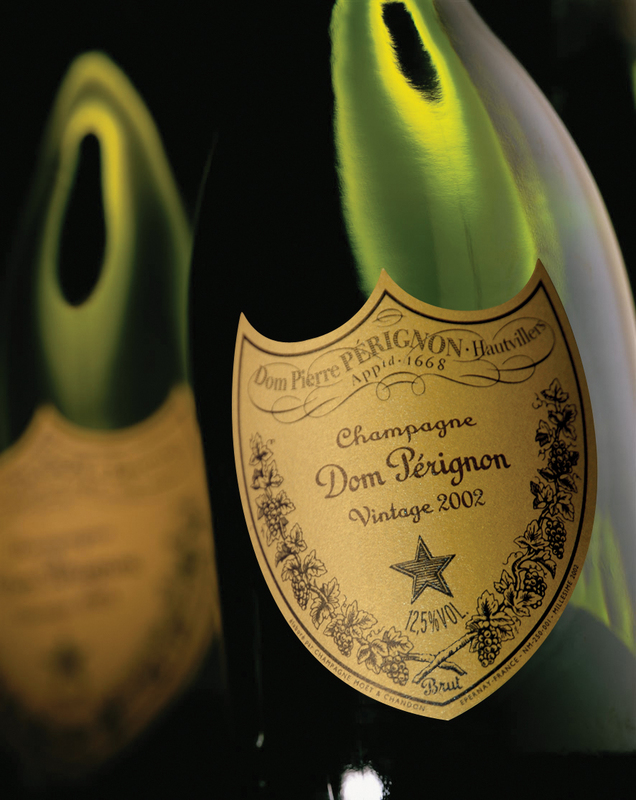 Love Champagne and Dom Perignon. 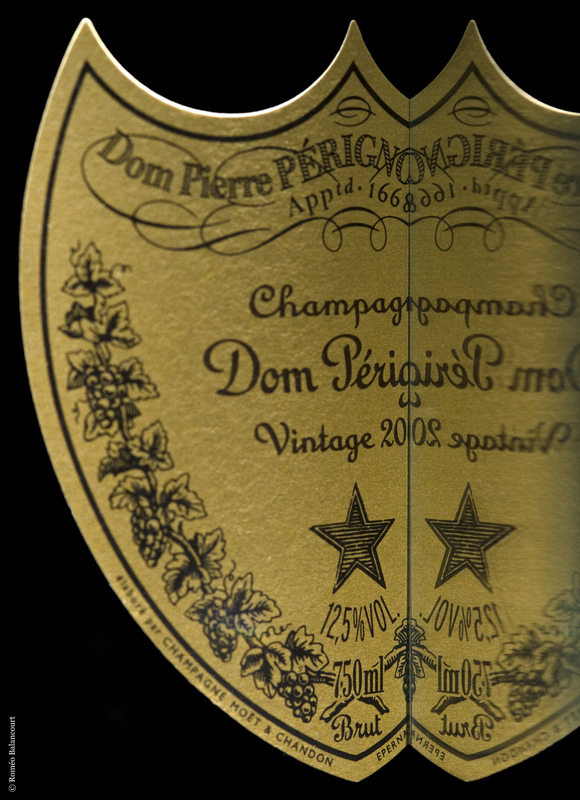 So in fact I’ve got a few posts on Dom Perignon on my blog. Cheers!